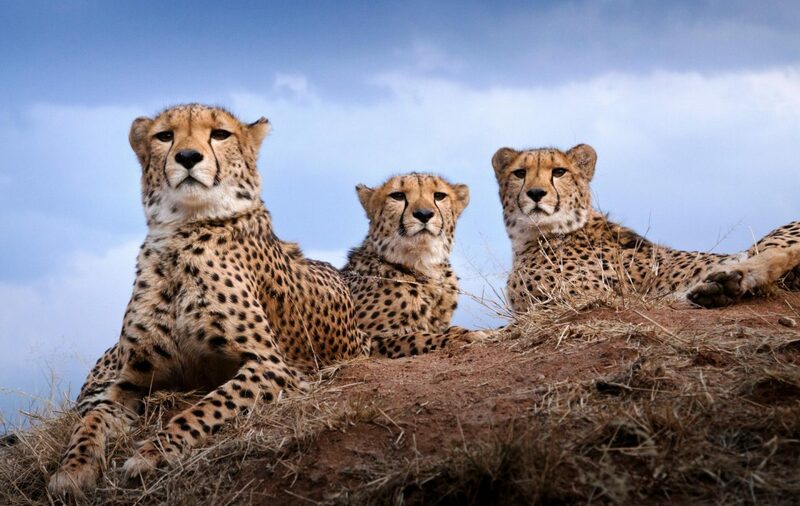 Cheetah Conservation Fund (CCF) is the world’s leading organisation dedicated to saving the cheetah in the wild. The global cheetah population has declined from an estimated 100,000 in 1900 to less than 10,000 today. They have gone extinct in over 20 countries. CCF is the world’s leading organisation dedicated to saving the cheetah in the wild. Around 90% of cheetahs in Africa now live outside protected areas, where they are particularly vulnerable to habitat loss, attacks from livestock farmers and capture for sale as pets. Founded by Dr Laurie Marker in 1990, CCF has created a set of integrated programmes to address these threats. It believes that securing a future for the cheetah depends on securing a future for the people who live alongside it. CCF combats livestock loss to wild predators by providing livestock guarding dogs, which typically reduce losses by over 80%. It also trains farmers in proven predator-friendly farming methods, and other aspects of farming from vaccination programmes to business practices. The Field Research & Education Centre hosts school groups for two-day courses, with over 15,000 students attending to date, whilst the school outreach programme has reached over 300,000 more around the country. Research is another key element, with ongoing studies conducted on cheetah ecology, behaviour and genetics. The CCF has also been very active in international efforts to combat trade in these animals as exotic pets. Tusk has funded CCF to help implement this integrated programme. Close collaboration with local people combined with extensive awareness raising and rigorous research make it a model we are proud to support. The most threatened big cat in Africa needs concerted and continued action to ensure its survival. We must not let it down.